Today's Daily Deal! Save 50% on the Men's Running M490CP5, now Only $29.99 + $1 Shipping with code DOLLARSHIP at JoesNewBalanceOutlet.com! Offer valid Saturday, 8/11. Introducing a running sneaker that’s designed to work with your stride. 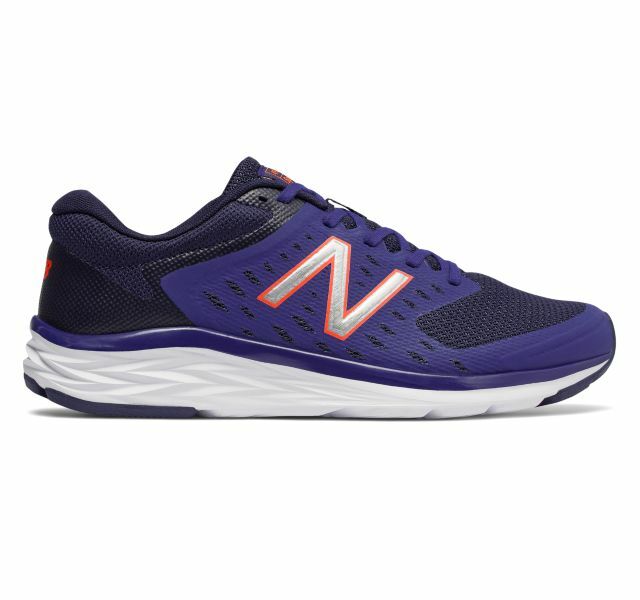 The men’s 490v5 features a NB Response 1.0 performance insert to help put some extra return in your step. Plus, the lightweight synthetic/mesh upper with no-sew overlays supports you without weighing you down. Featuring a responsive performance insert and lightweight upper, the 490v5 men’s running shoe offers everything you need for your next treadmill workout or run around town.